It’s one of those times where we seem to go into autopilot. When it comes to washing hands, we just sort of… do it. But nevertheless, there’s still two options. Paper towels or hand dryers? Mel and Jeziel hit the street this week to hear some opinions about the matter. 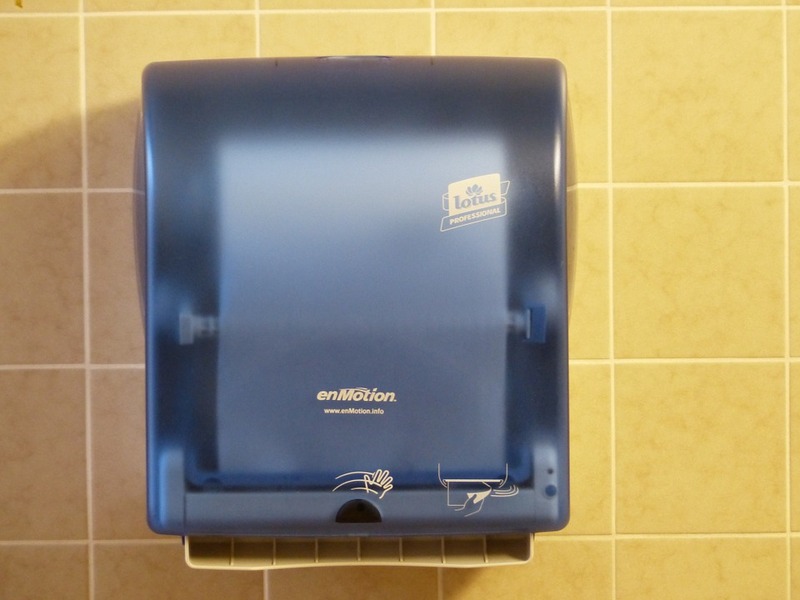 Responses took into account things like the questionable sustainability of paper towels, to the unhygienic nature of hand dryers.